The Bulldogs are young, but return three state-meet qualifiers and are primed for a successful season. 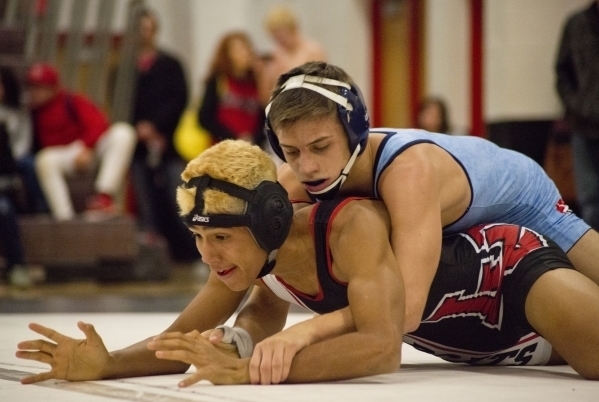 Outlook: Antuna, who likely will wrestle at 132 pounds, placed at the state meet in each of his first two seasons, including a fourth-place showing last year. Rangel (285) finished fourth at the state meet last year, and Edwards (152) was a state-meet qualifier. “This will be another young season for the Bulldogs, with only four seniors in the lineup,” Wike said. “But as a result of last year’s young season, our young men are fairly experienced.